With a growing number of house owners not having the time to take care of their property, they are beginning to rely on professional property management services to take care of their needs. Many from the earlier generation may have built houses to live in them. 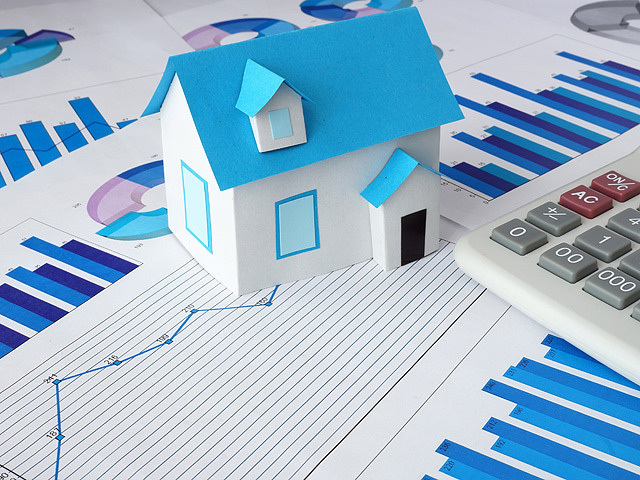 But today, buying a house is not merely to live in it, but it is also seen as an investment. Hence an owner, today, need not essentially live in the same house. And this is where home management services are sought. How exactly is it relevant today? T Chockalingam, Managing Partner, 360 Property Management Services, says, “20 years back, if you owned a house in a city that you currently did not live in, you would take the help of a relative (family member) or a friend to help find a tenant, or to help with anything that was related to the property such as a repair or renovation work. Today, there are a lot of Indians who are settled abroad or live far away from the property, and they may be reluctant to ask a relative’s help in this regard. Simply because they may know that these people may not feel obliged to help them, or they may live far from the property themselves and may find it inconvenient to visit it often.” And that is how these services have become crucial to many Chennai residents. These companies offer a range of solutions. They help in buying and selling houses, and finding tenants for the house. Tenants are often interviewed, the information is verified and that is shared with the house owner. Sometimes it is also their job to find tenants according to the demands of the owner. “Sometimes they will be particular about tenants having a small family, or belonging to a certain state or community. We have to find them accordingly. Then a rental agreement is drafted and the deal is finalised. We then become facilitators,” says a property manager. Further, services pertaining to electrical, plumbing, carpentry, flooring, wood work and painting are taken care of by a team from property management service companies. Also, property tax, maintenance charges, water and sewer charges and other expenses are paid on time by these organisations. They visit the property from time to time to check if it has been well maintained by its occupants and even pictures and videos of the same are shared with the owners. After a delay of over two years, the city corporation is pushing ahead with temple tank restoration project but the funds will be drawn out of the coffers of Chennai Smart City Limited. According to corporation sources, the project executed under the ‘Sustainable Water Security Mission’ will see 15 temple tanks restored at a cost of Rs 2.28 crore. The temple tanks included in the project are Gangadeeswarar Koil tank in Purasawalkam, Virupaacheeswarar temple in Mylapore, Biragi Madam Venkatesa Perumal Koil, Angala Parameswari Koil, Ekambareswarar Koil and Kasi Viswanathar Koil in Royapuram zone, Prasanna Venkatesa Perumal and Peyazhvar Koil in Saidapet, Kandasamy and Aathimottaiamman Koil in Kuyapettai, Chenna Malleswarar Chenna Kesavaperumal Koil and Mallikeswarar Koil in George Town, Kalyana Varadaraja Perumal Koil in Kaladipet, Thiruvetteswarar Koil in Teynampet zone, Kasi Viswanathasamy Koil in Ayanavaram, Sengazhuneer Pillaiyar Koil and Katchaleeswarar Koil in Royapuram zone. “The project would involve removing garbage found in the temple tank and then desilting it to increase its water storage capacity. We will form bund and strengthen the structure because a few tanks in the north Chennai neighbourhood are in a really bad shape,” a corporation official said. The corporation also intends to capture rain water from roof tops of houses and buildings surrounding the temple tank and re-route the water into the tank’s bed. “Sunken wells too will be provided to help ground water recharge process,” the official added. 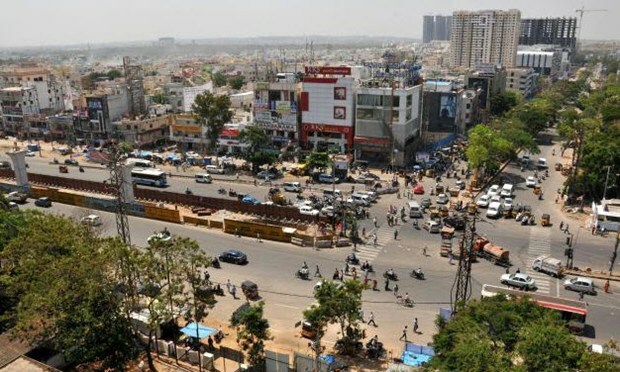 The proposal would be placed before the upcoming Chennai Smart City Limited board meeting for approval, officials said. 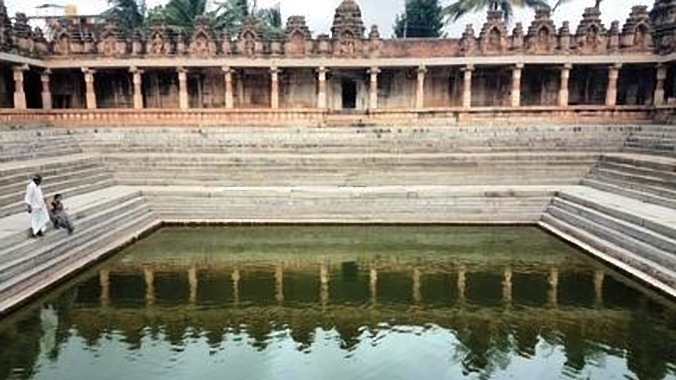 Initially, the corporation identified 17 temple tanks for restoration. The final list, however, does not include the Thyagaraja Swami temple in Thiruvottiyur and the Madhava Perumal temple in Mylapore with the civic body providing no explanation for the exclusion. The desire among today’s senior population to lead an independent and productive life has translated into an opportunity for real estate developers. India is currently witnessing a demographic shift, owing to a steady increase in life expectancy on the back of improved healthcare access. Consider the fact that our much touted ‘demographic dividend’, urban youth population, will reach a median age of about 29 years in less than a decade (according to UN-HABITAT), making us one of the youngest nations globally. Such benefits, however, come with their own realities including an equally large ageing population in the next few decades. In recent years, there has also been an aspirational change in the mindset of senior citizens in general. There is an increasing desire among today’s senior population to lead a secure, independent and productive life after retirement. This growing trend has translated into an opportunity for real estate developers to provide residential products customised to the specific needs of the elderly in India. While the southern part of the country was one of the early adopters of the concept of senior living, we are witnessing projects coming up across several parts of the country in recent times. Hence projects need to be in the peripheral areas of cities where such large tracts of land are more affordable than locations near the city centre. To ensure that senior living projects are viable, amenities are a must in the project. Projects need to have basic amenities including 24X7 power and water supply, 100 percent power back up, security, maintenance and housekeeping. Other specialised offerings include, assisted care for the elderly and ailing, dedicated medical staff and tie-ups with surrounding hospitals, in-house healthcare offerings (medicine store, emergency response system, doctor on call, nurses, etc). For connectivity and travel, transport facilities to and from surrounding social spaces (parks, malls and restaurants), recreational facilities, community rooms, concierge services for day-to-day requirements of the residents and so on. While the finer details would vary from project to project, these are a few key amenities, which should be part of any senior living project in India. Over the past two years, several regulatory reforms have brought about a change in the real estate sector in the India. Increasing transparency coupled with a changing consumer mindset has led to confidence returning in the market, and the emergence of alternate asset classes. Such assets are also garnering the interest of investors who can see the long-term benefits in the changed environment. 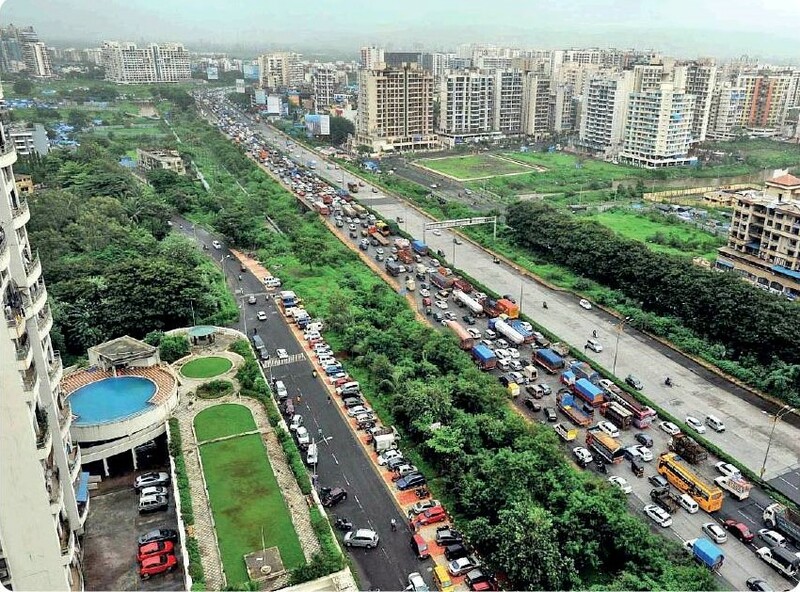 While such new formats might see a comparatively slower pace of expansion vis-à-vis other formats such as Tech Parks and Logistics Parks, the growth of this sunrise segment is imminent in the longterm, given a sustained demand for the same from a large aging population in decades to come.